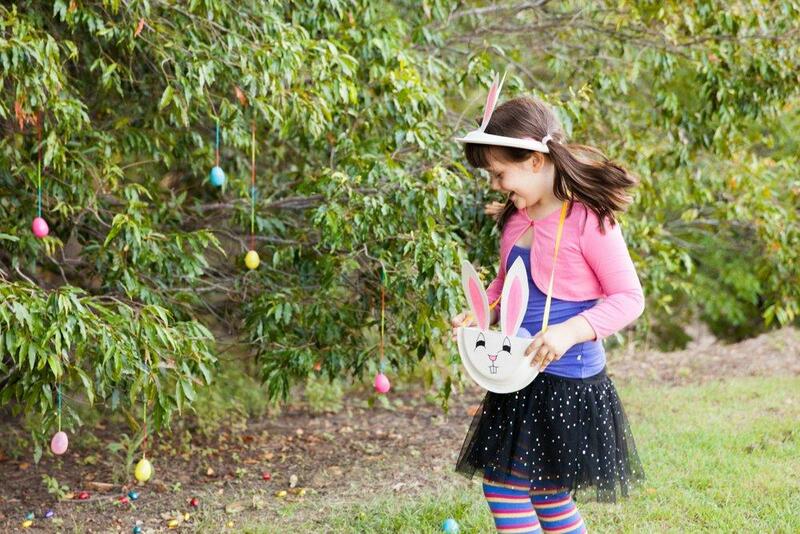 Every day you get to have fun with your family is a special day, but for Easter you get the chance to really have fun with your kids. 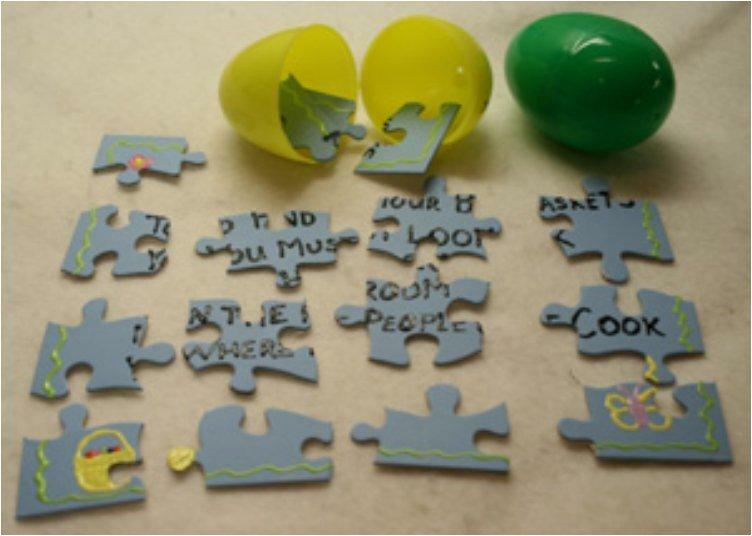 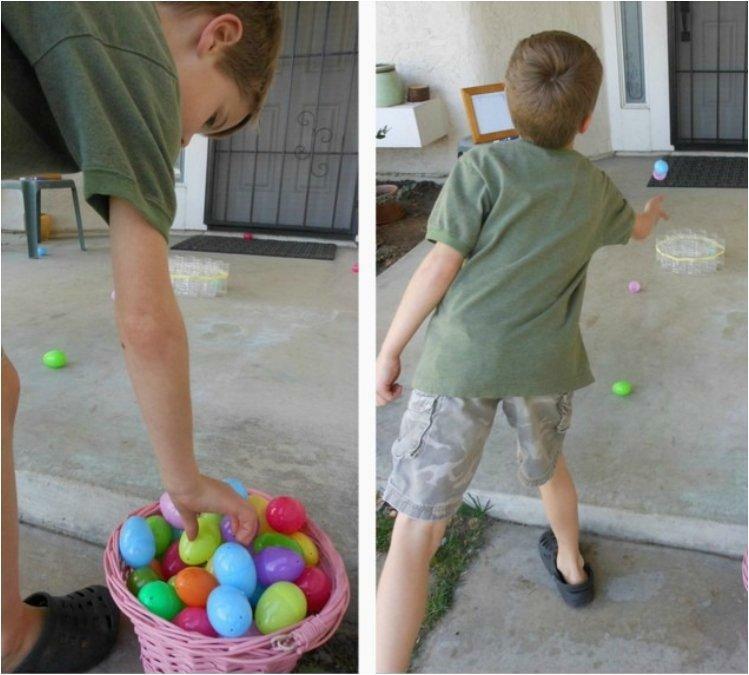 The Easter egg hunt is a fun tradition that everyone enjoys, but unfortunately the fun doesn’t last for very long. 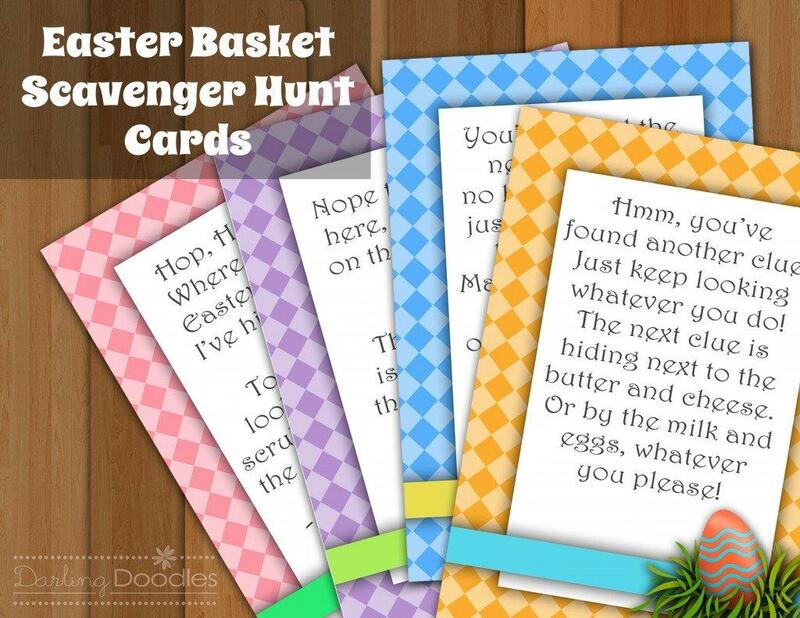 After the kids find all the eggs the Easter bunny hid, which takes less than an hour, you are left with a whole bunch of kids looking for something to do. 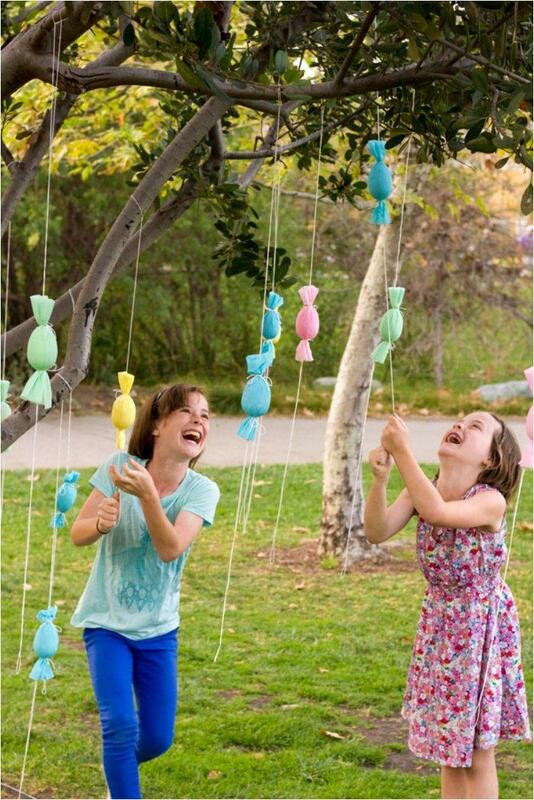 So, instead of finding ways to entertain both your friends and their children, make sure the games last a bit longer. 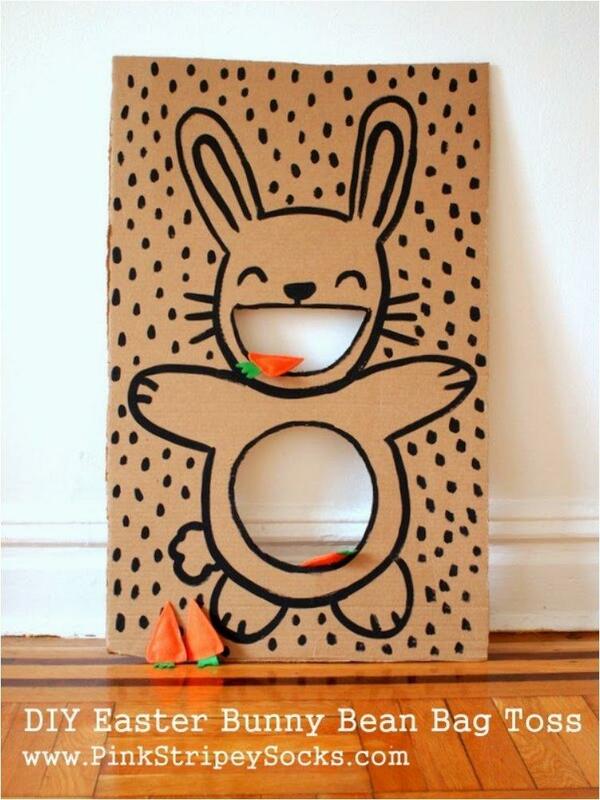 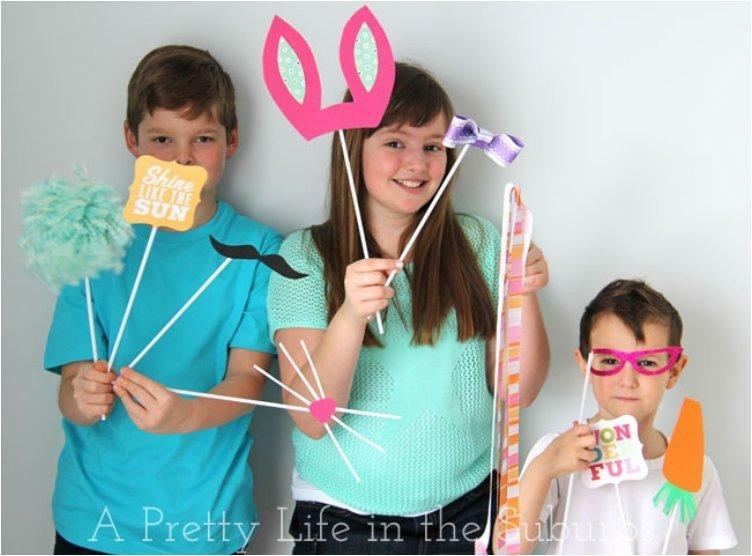 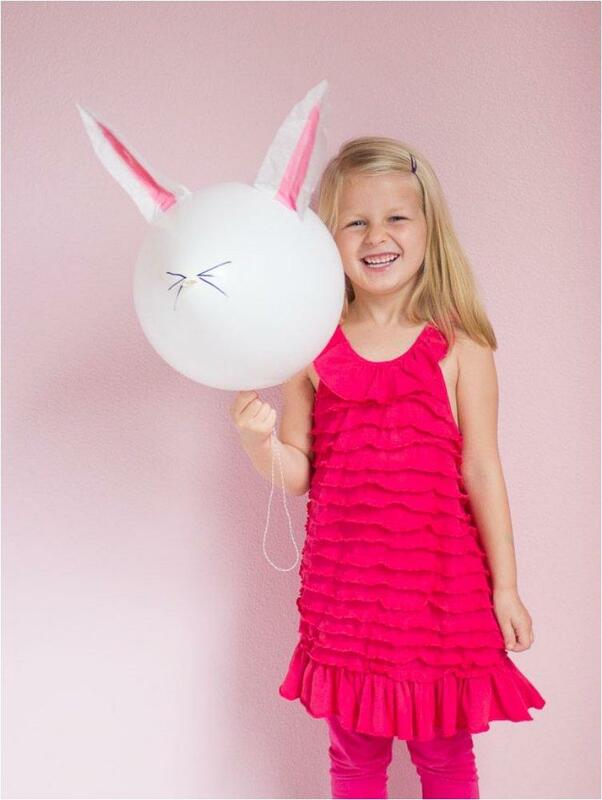 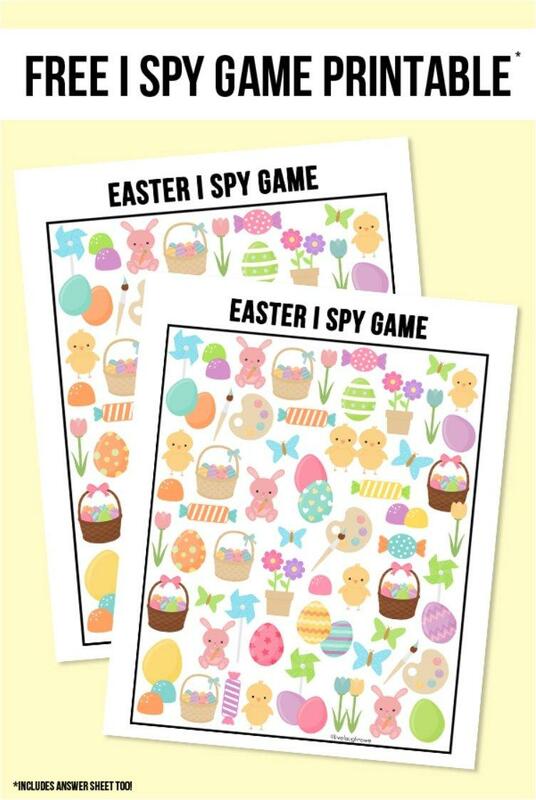 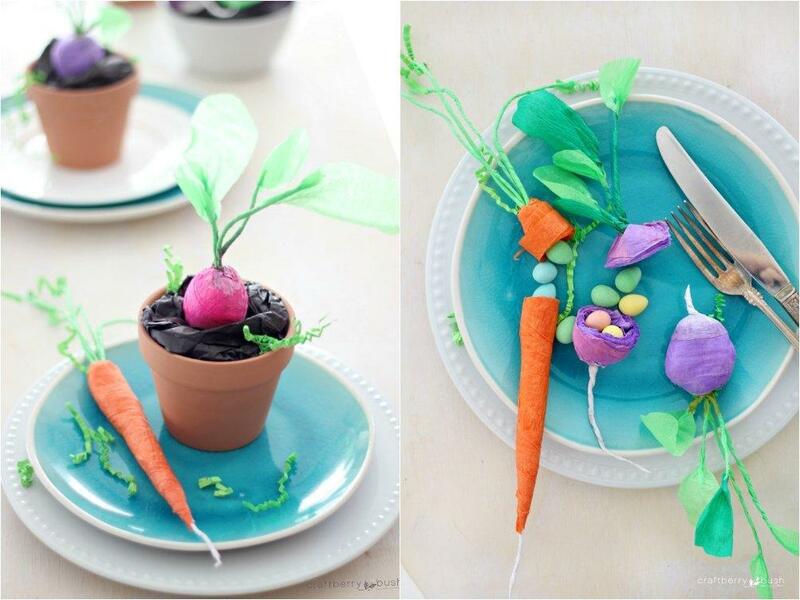 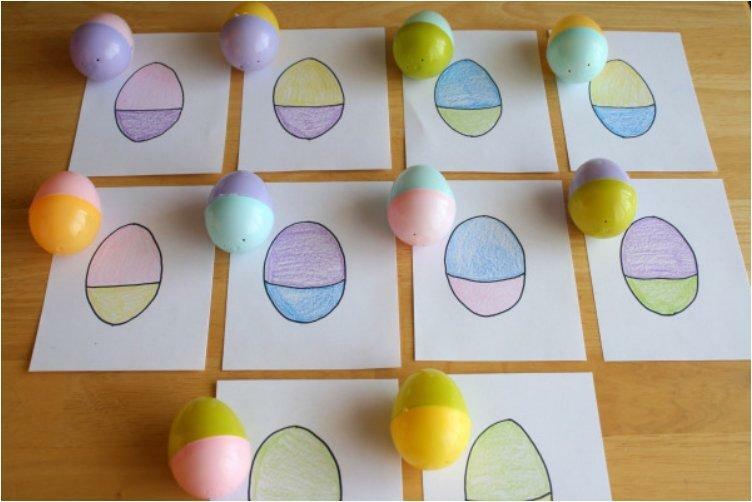 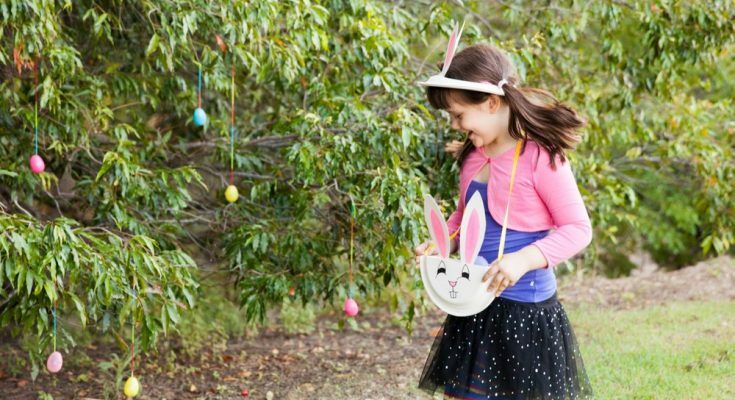 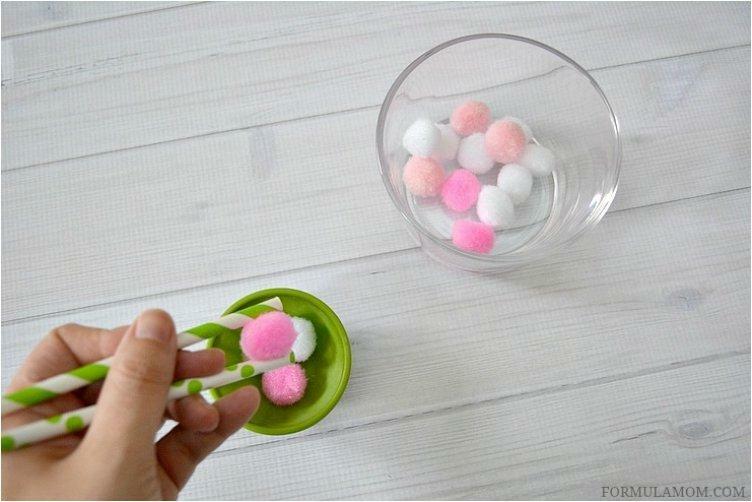 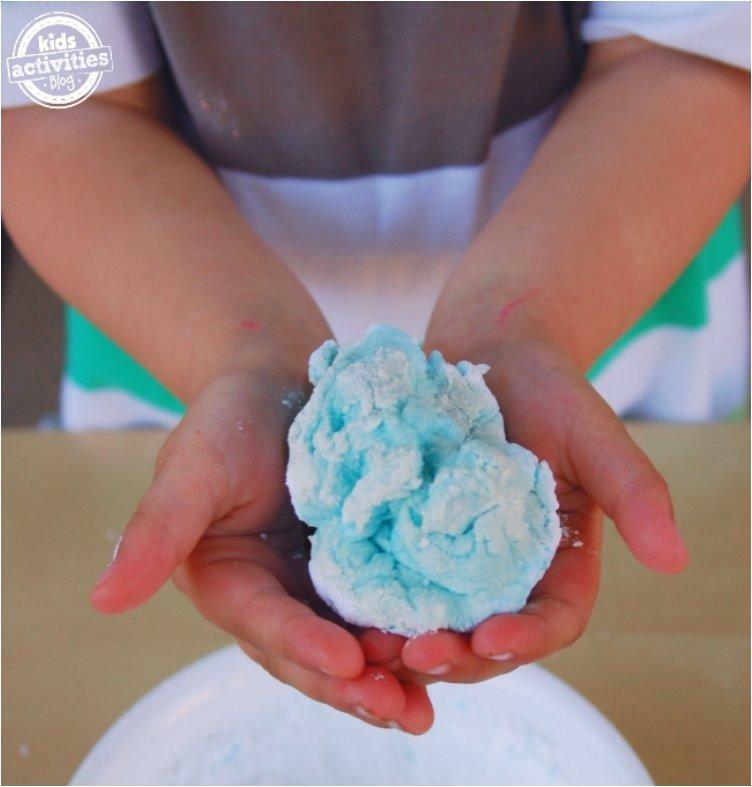 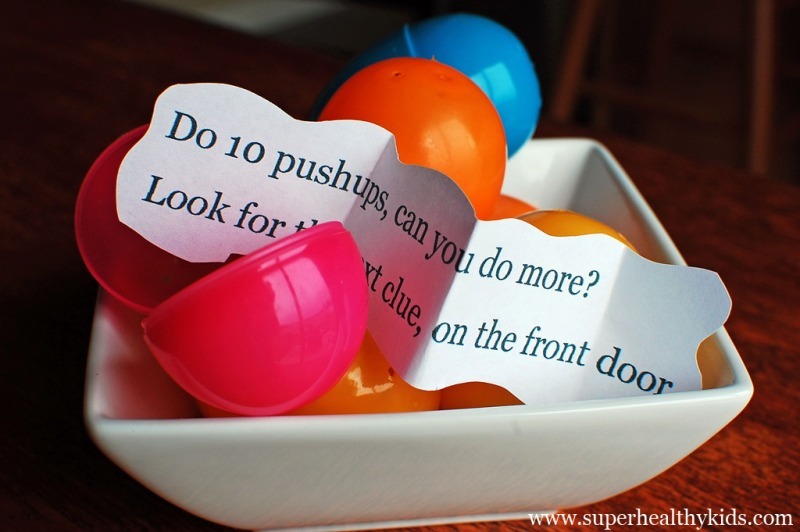 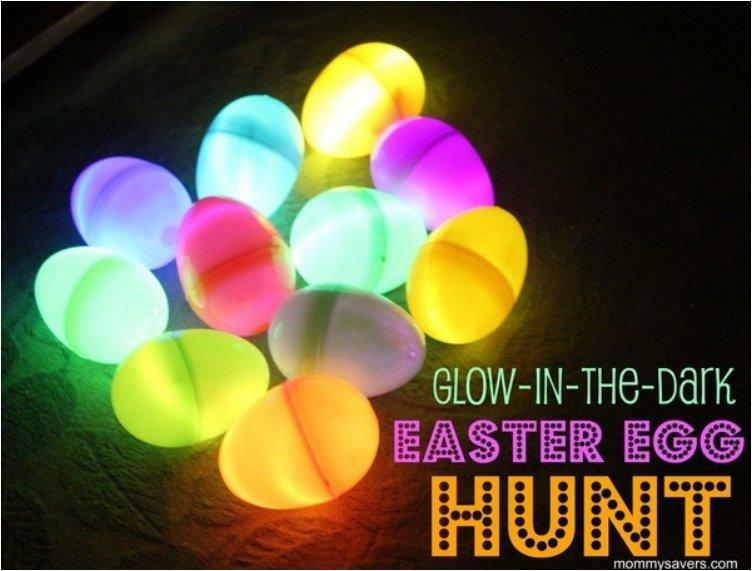 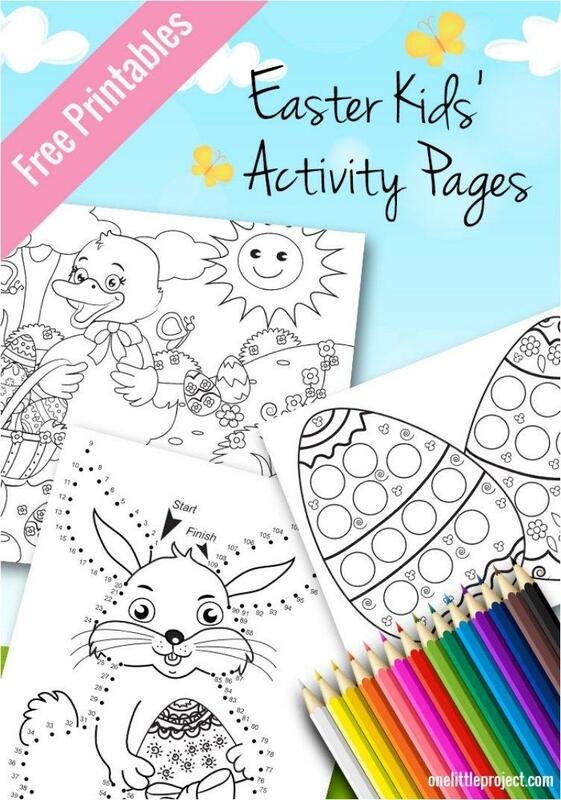 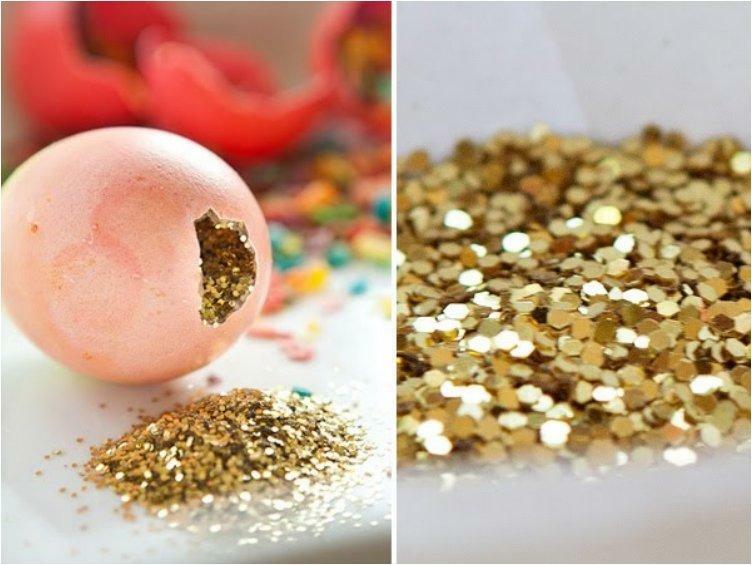 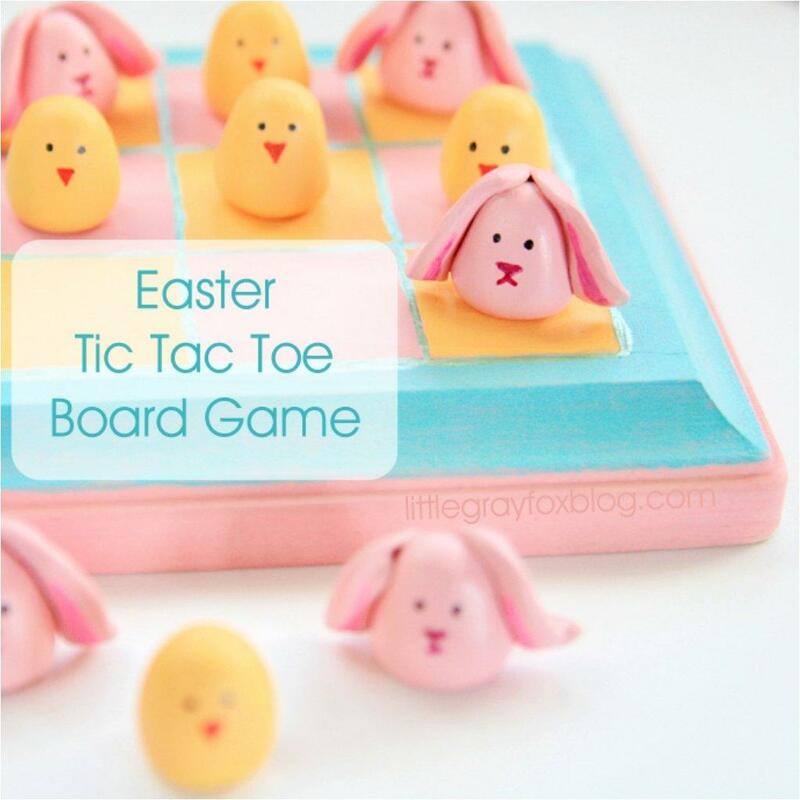 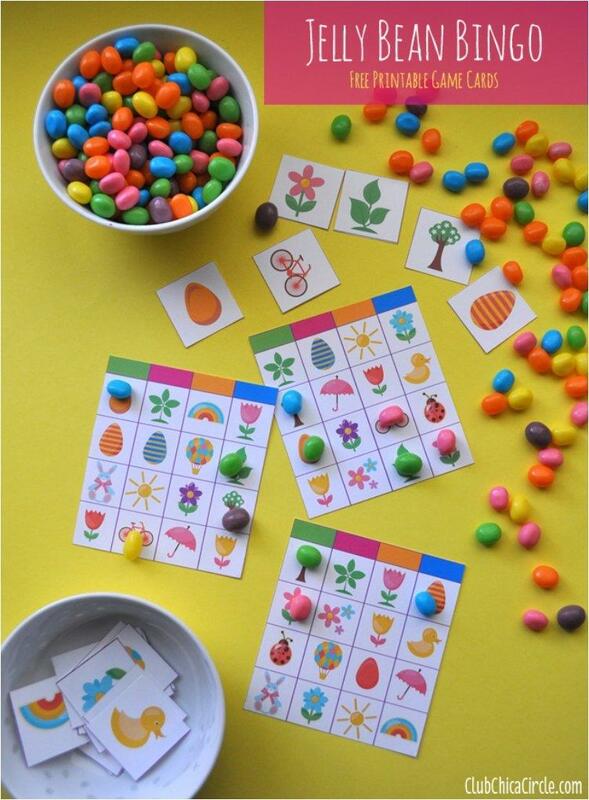 Here are 20 wonderful ideas to make this Easter a day the kids will remember. 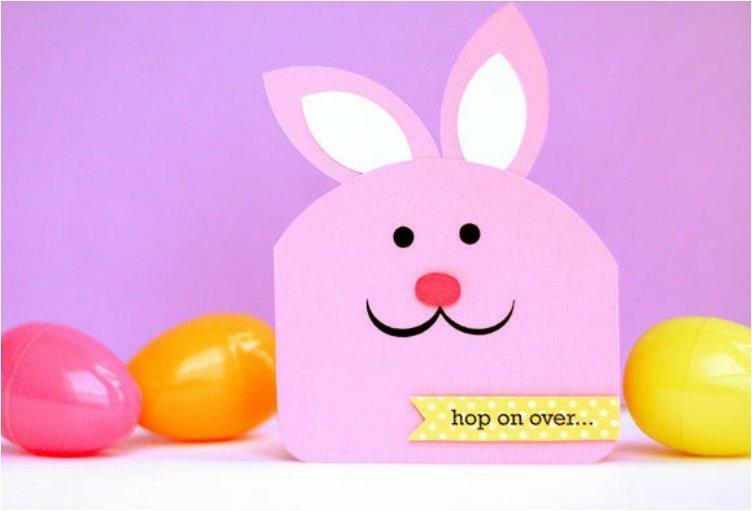 Have a fun and happy Easter.